We work in a beautiful studio in Waterloo. It’s central, but visit us and you’ll enter a different world. 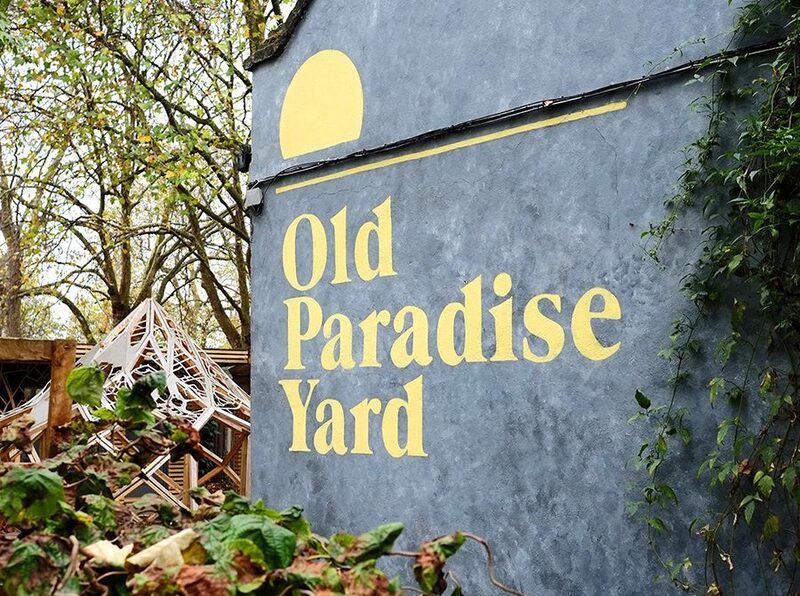 We share Old Paradise Yard with exhibition designers, actors, start-ups, light show designers, a DJ school and a working city farm with chicken, sheep and goats. We serve a mean coffee in our greenhouse and our local gardener Chrissie grows fresh mint, if you prefer the healthy option.